Home Mophie How to claim a Warranty for a Mophie Product? 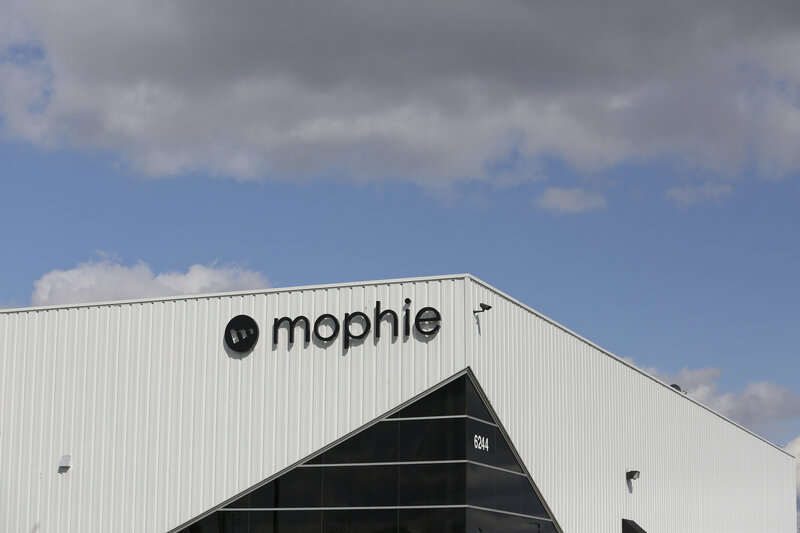 It is a very easy and simple process to claim a warranty for a Mophie Product you bought. For this, you have to click on the online Warranty tool and then to Log In and set a new online account to get started. Once you are logged in, then you have to click on Warranty replacement option. The second step you should do is to click on the item of which you want a warranty replacement. After selecting a product click on Request Replacement. Now you have to follow some simple steps given on the website. Important note: If you have bought a Mophie product from the official website of mophie then there no need to register the product you bought, your order number will be utilized for the replacement purposes. But on the other hand, if you bought your mophie product from an outside retailer then you have to register your mophie product on the website.